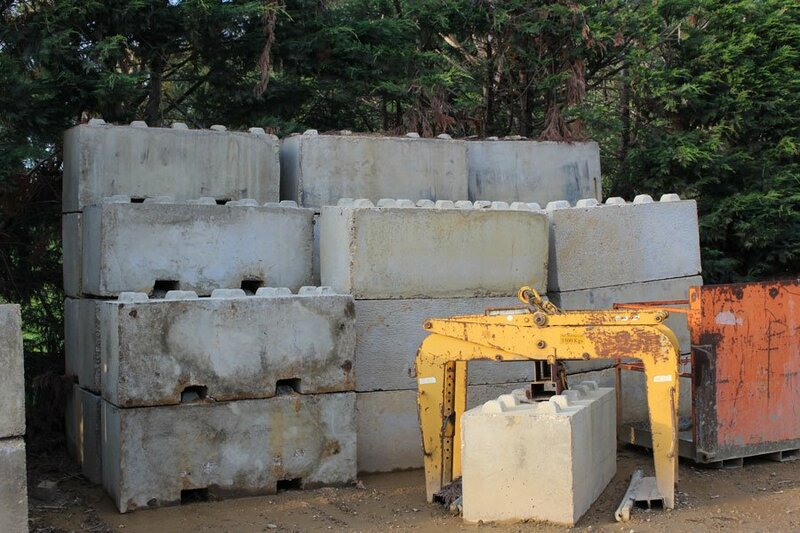 Bur Blocks Concrete blocks used on their own as gateway or field barriers, or in combination interlinked to form walls and material bays. Please call the order line for prices. 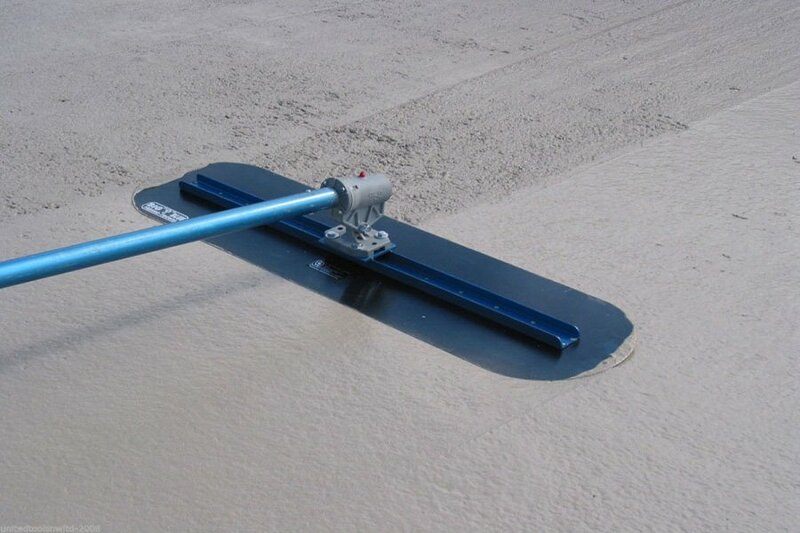 Texas Placers We offer two sizes of placer blue 600mm and silver 400mm. 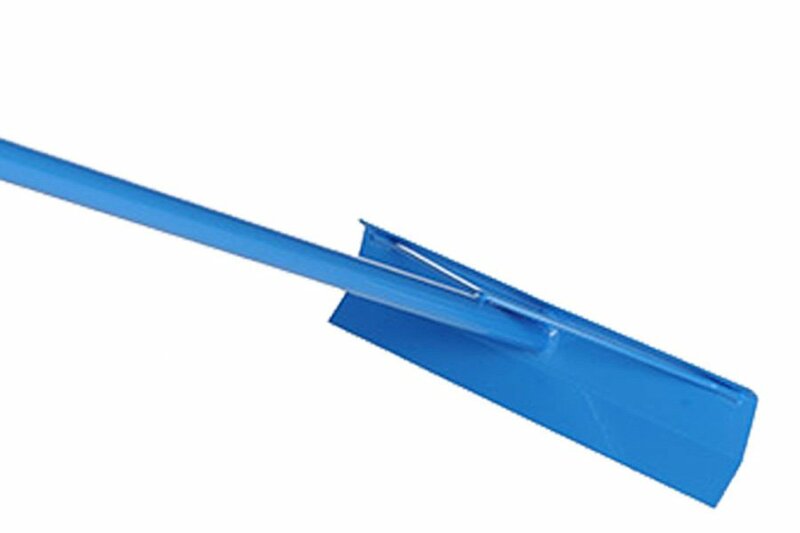 A handy tool for spreading and levelling concrete. Available for sale on our trucks. 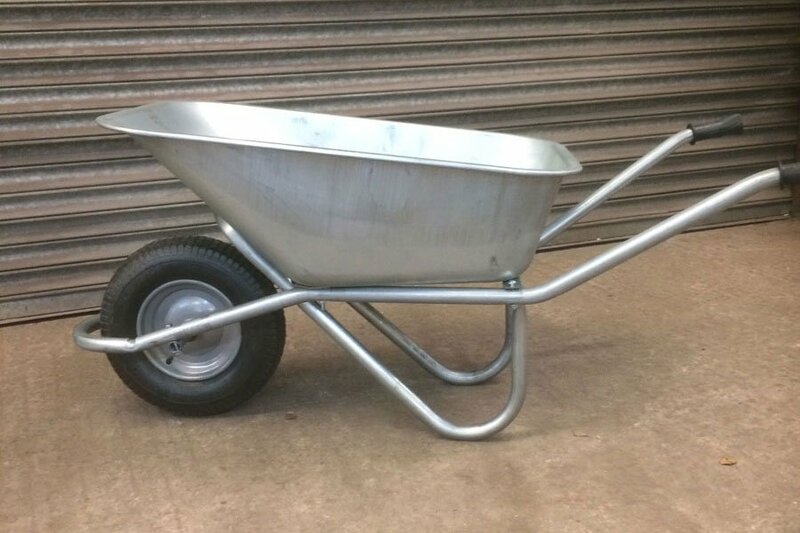 Wheel Barrows Rugged wheelbarrows developed to cope with the tough site conditions we put them through. 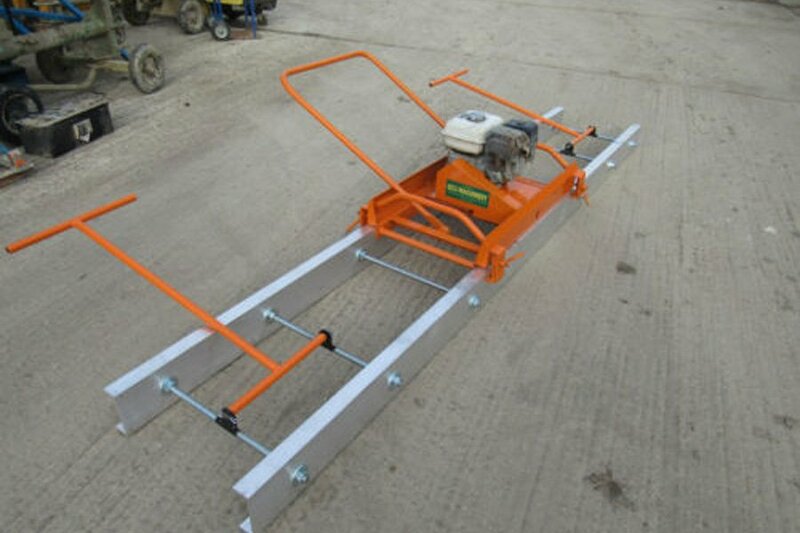 Float Hire Get a professional finish with our Bull Float. 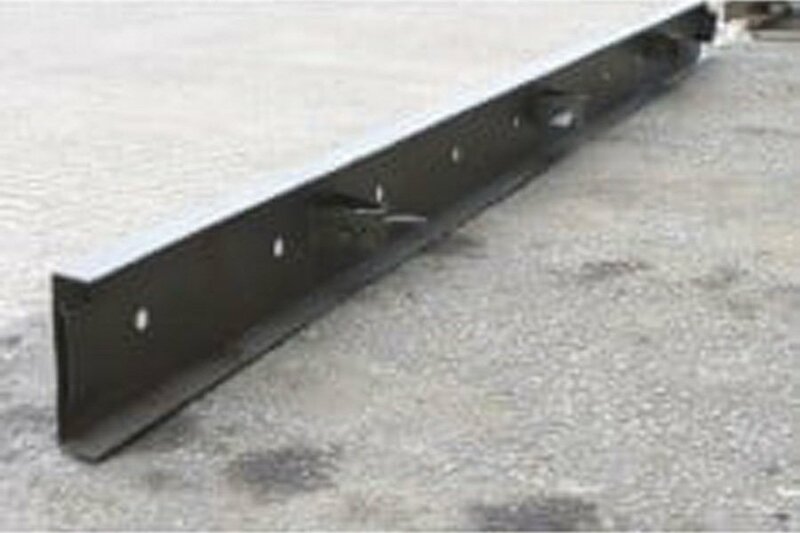 Steel Road Forms For constructing roads and slabs (150mm high and 3m long).